Serious question. How is there so little Xizor/Vader fic on the internet? Just seems like an obvious thing. 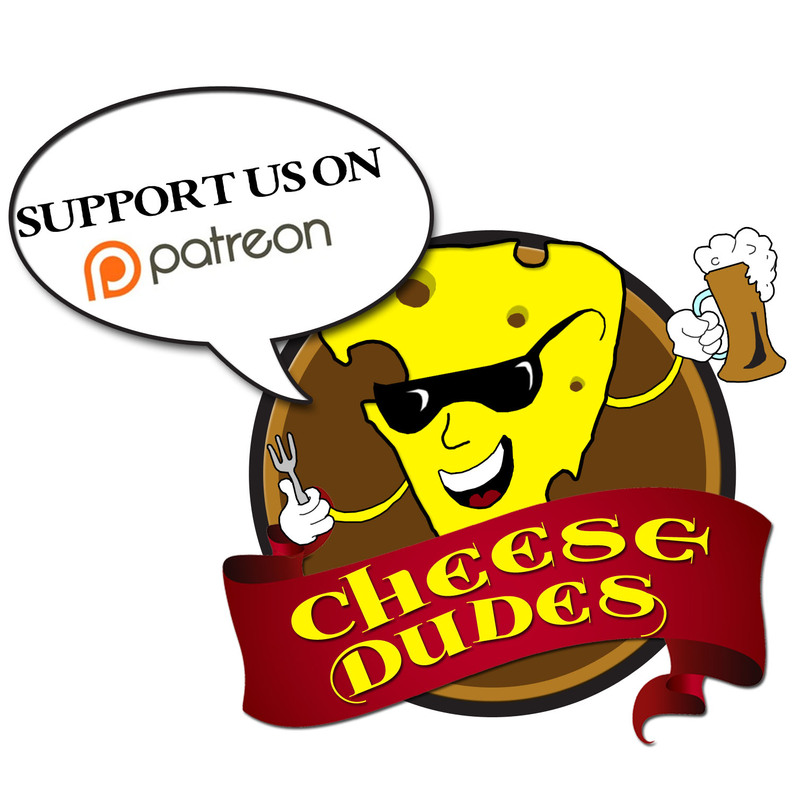 This episode was recorded with a test mic rig so be gentle on the sounds! We’ll be back soon with more Dash Rendar, more Xiiiizor, and more stormtroopers than ever before. Got Star Wars questions? We’ve got answers. Send them to the new usual place, expoundeduniverse@gmail.com. 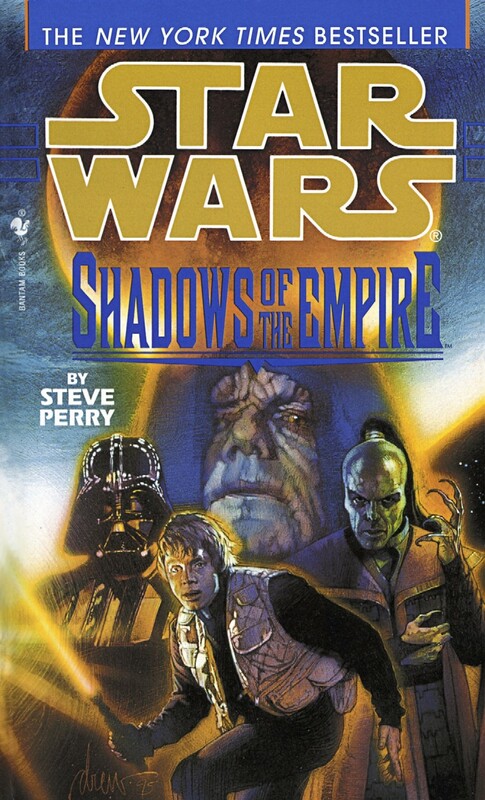 Steve Perry co-wrote three other Star Wars novels with one Michael Reaves. Yes, the two MedStar novels and Death Star. The planet Boonta and its speeder race first showed up in the kinda lame Droids cartoon, which I still like because it had a rad theme tune. His name is Mok, thanks a lot. I tried to make Jon watch that the other day. No dice. For some reason, Expounded Universe is appearing in both the Movie Mastery and System Mastery RSS feeds. Oh that explains why it was in my podcast thing twice.